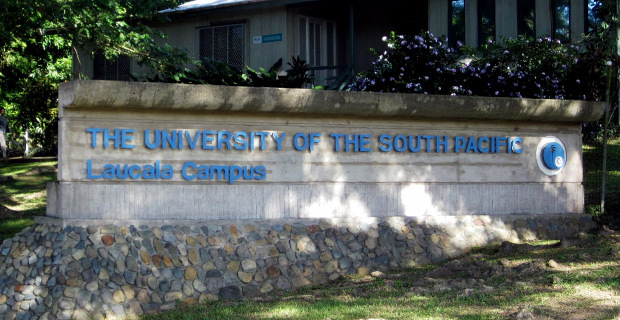 The University of the South Pacific is looking to conduct an international recruitment campaign in Australia and the UK to fill 50 positions in the Faculty of Business and Economics. While presenting USP’s 2017 Annual Report to the Parliamentary Standing Committee on Social Affairs, Vice Chancellor, Professor Pal Ahluwalia highlighted that the University has a shortage of qualified staff and he believes that the recruitment drive is the best option to filling the vacancies. Speaking to Fijivillage, USP Faculty of Business and Economics, Professor Arvind Patel says that there are currently over 4,000 students studying in various schools under the faculty. When questioned on how USP is coping with 50 teaching positions in the faculty still vacant, Professor Patel says that USP employs a number of consultants to teach on a temporary basis to fill in the gap. Patel adds that the current staff are putting in a lot of effort to deliver the curriculum and ensuring that quality of the education delivered to the students is not compromised.